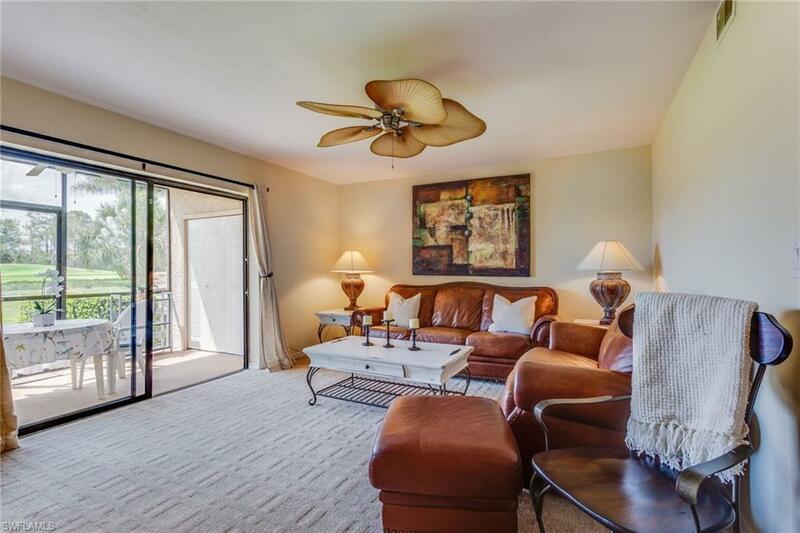 If you are looking for a friendly community with all the amenities including a beautiful clubhouse with food, social activities , a fantastic new fitness center with classes, tennis, pools, bocce and pickleball then you have found it ! Countryside has it all ! 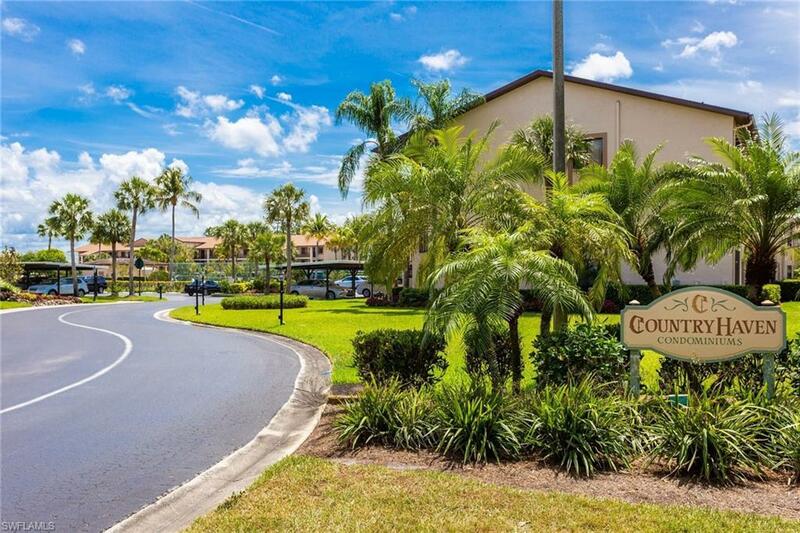 This condo is the perfect location a quiet little enclave within this fantastic community and so close to the pool. 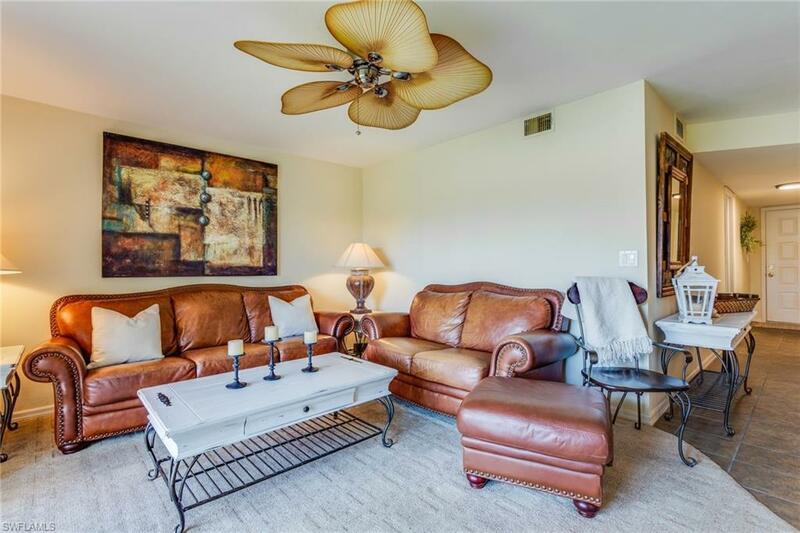 This condo is perfect for personal use or as an investor . 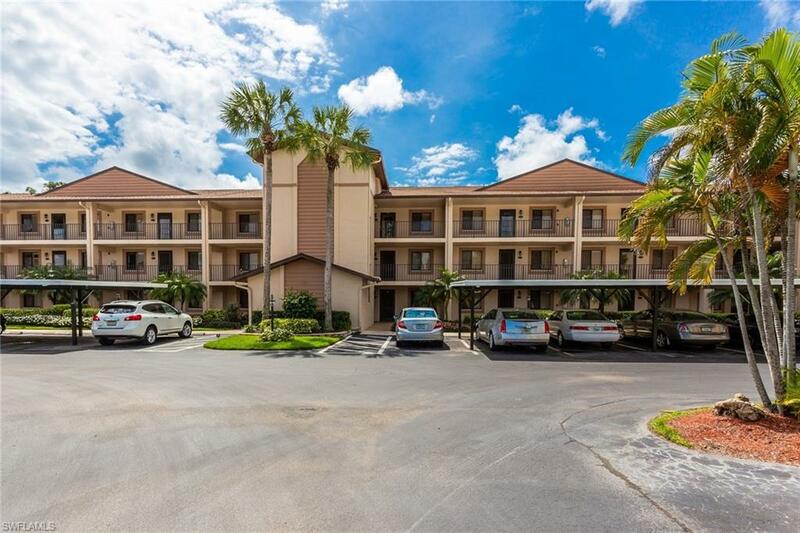 Just move in and enjoy all Countryside has to offer all this and so close to downtown Naples and the beaches ! All in one of Naples friendliest communities !